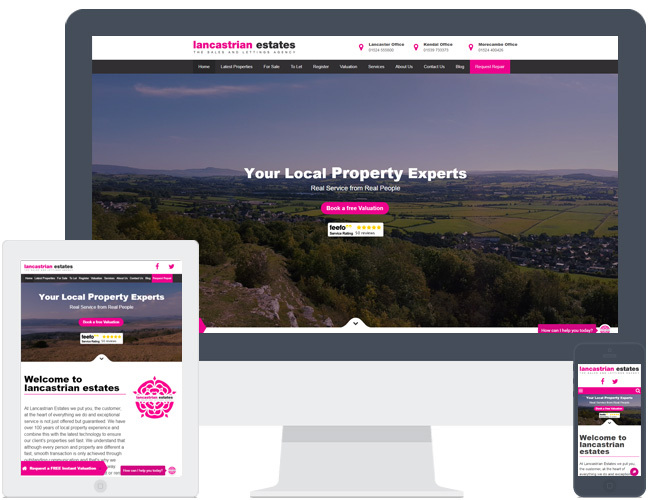 Lancastrian Estates upgraded their prevoius website to our new theme – R9. They chose to re-order the home page elements slightly to suit their requirements, in addition to a slightly tweaked slideshow to include their Feefo review badge. We also migrated their existing blog posts over from their old site. We think the bright branding works well with this theme!